House Leader Jim Durkin announced that he is appointing Representative Avery Bourne (R-Raymond) and Representative Dave Severin (R-Benton) to fill seats in a recently established task force that seeks to increase the use of Illinois coal. A new law, sponsored by Bourne, created the task force to study the costs and benefits of using the latest scrubber technology to allow Illinois coal mined in our home state to be burned here as well. The vast majority of Illinois coal is being sold and burned out of state because of the sulfur content, which burns off at a higher rate than federal and state air quality standards allow. 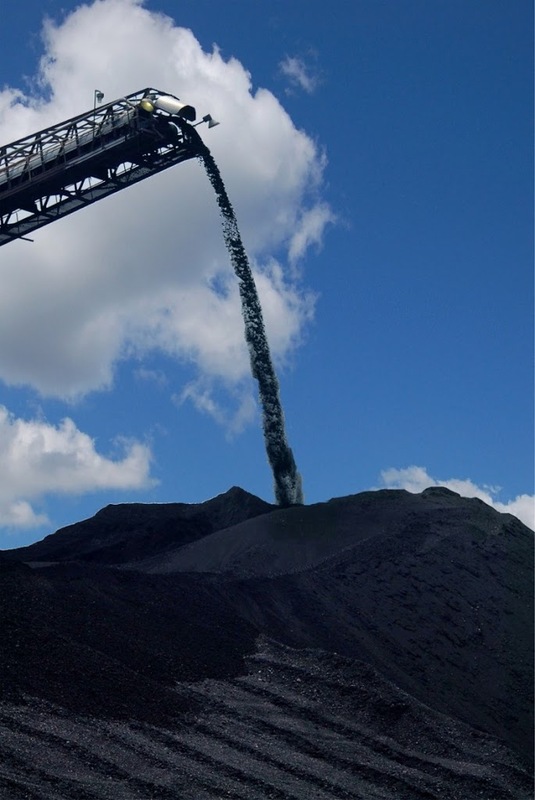 A way to prevent, or reduce, sulfur escaping into the air when the coal is being burned is to install costly “scrubbers” that help remove sulfur before leaving the stack. This newly formed bipartisan task force’s members’ primary responsibility is to study the costs and benefits of the construction of new stacks or conversion of existing stacks at coal-fired power plants with flue gas desulfurization scrubber technology. The task force’s work begins immediately and they will be reporting their findings and recommendations to the General Assembly.